The Nanaimo real estate market is very busy. 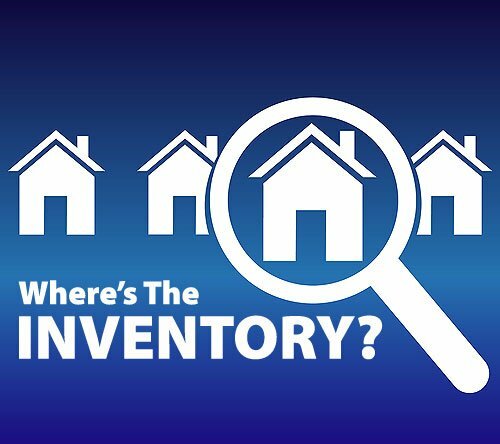 Inventory levels are lower than last year and yet we have more buyers this year than last. Knowing how long - or how short - a time, that house has been on the market can give you key knowledge when you're selling or buying a home in Nanaimo. 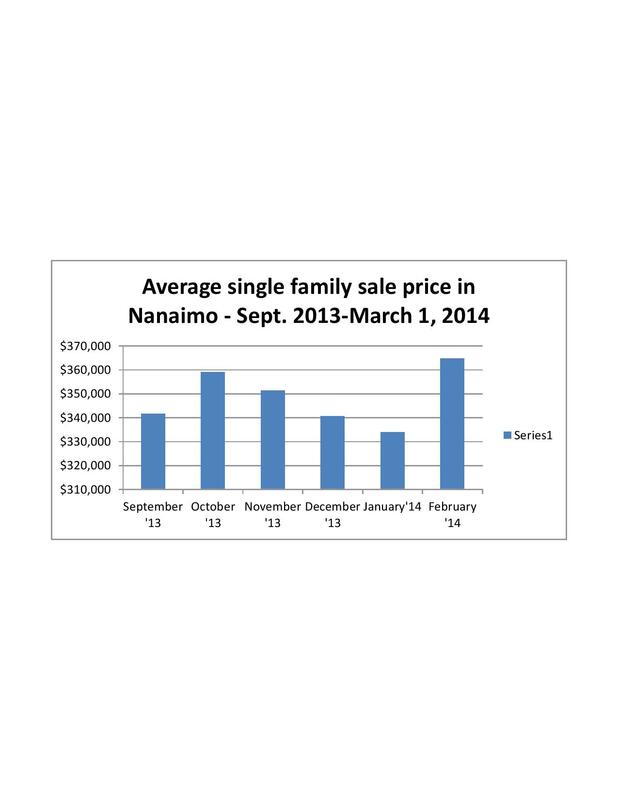 The upswing in the Nanaimo real estate market continues. 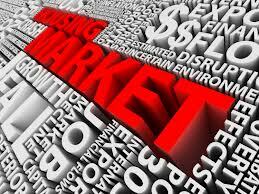 Nanaimo Real Estate market for the year 2013 – What happened? Another year has come and gone, the Holiday season is behind us, the days are getting longer (slightly) and we are now writing 2014 on our correspondence. 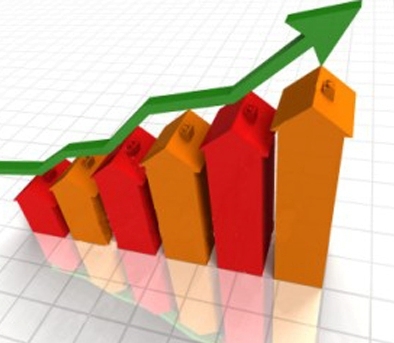 Nanaimo home sales are up and inventory levels are low. October was the third straight month to reflect this trend. 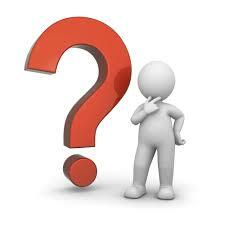 There were 22% more single family homes sold this October than sold in October 2012. The Nanaimo real estate market has been busy. 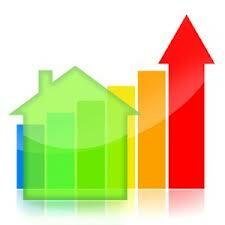 September saw a 57% increase in the sale of single family homes as compared to September 2012. 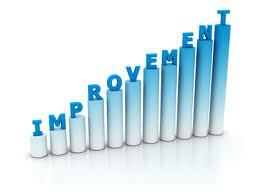 Additionally, the condo market is seeing an overall improvement in the number of sales. As I was reviewing the Nanaimo real estate market, September sales stats, I noted that the numbers supported what I had been noticing in the marketplace. Sales are up and inventory levels are low. 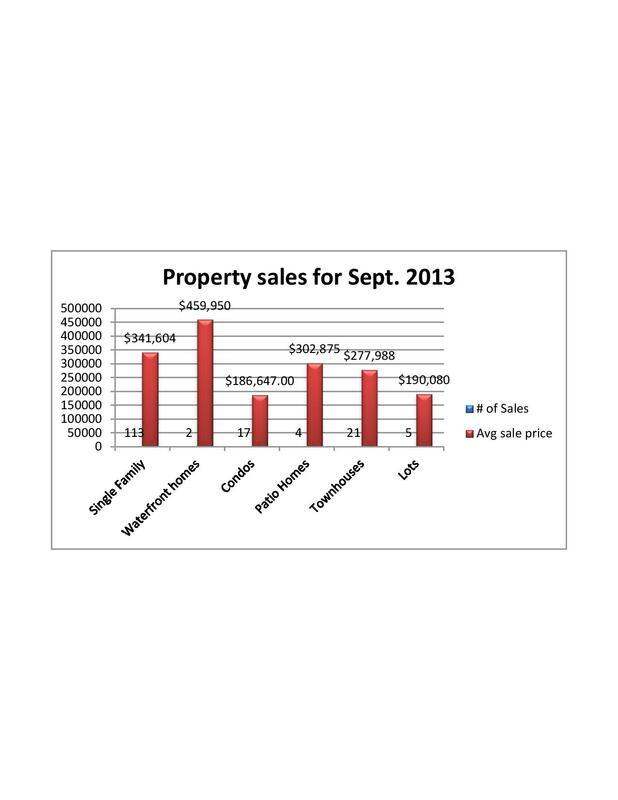 How was the real estate market in Nanaimo in August 2013?